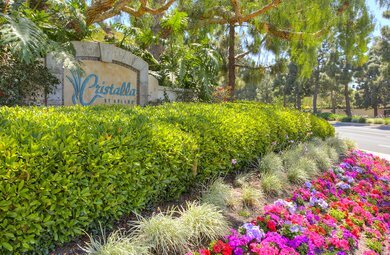 Homes in Cristalla at Aviara define luxury coastal living with sweeping views of Batiquitos Lagoon and the Pacific Ocean beyond. 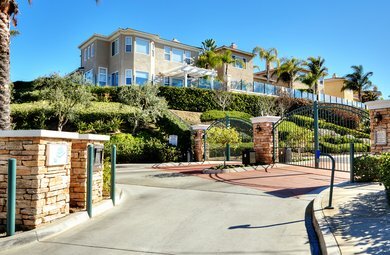 Near award winning Carlsbad schools, the luxurious Park Hyatt Aviara resort & golf course, and many dining, shopping, and entertainment options. This community features 71 homes with access to 4.5 miles of walking trails.